Except for a few herbs in my window sill and the giant rosemary bush, in the winter months I'm pretty much herbless. And I very much dislike it. No matter how much I dry or freeze during the growing months, it's never enough to get me through the entire winter. I thrive on herbs and crave them. 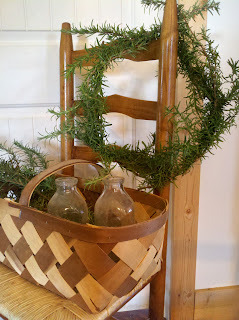 One herb that there is never a shortage of around here is Rosemary, even in the winter months she is very hearty. I stuck a small Rosemary plant in the ground a few years and today I struggle to keep her maintained to the shrub status. Her branches have to be pruned often just to be able to open the door to the milk barn. 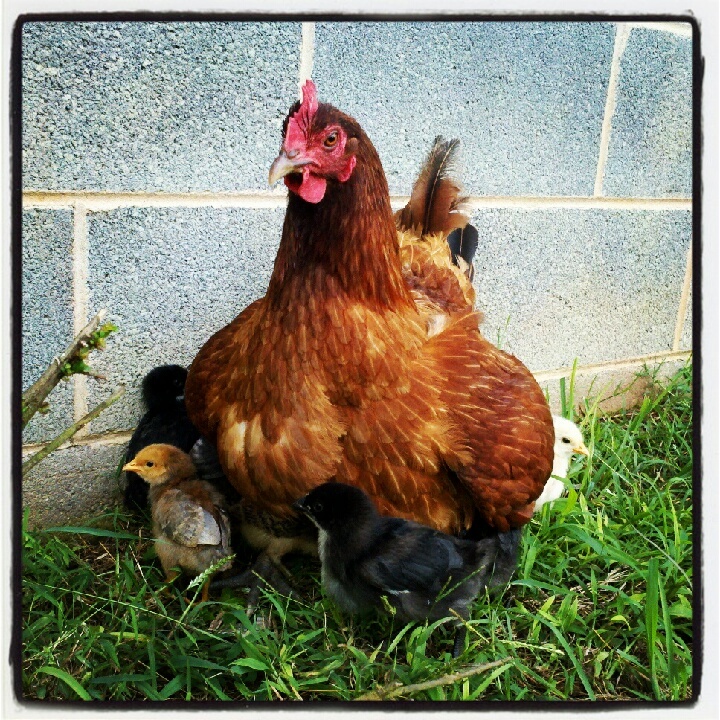 In the summer months my hens flock to her. They make a great pair. 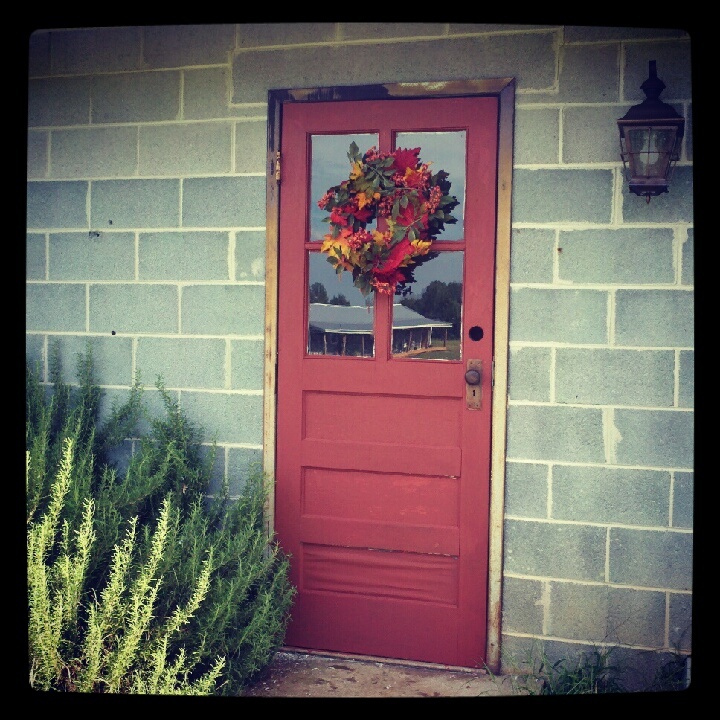 The hens provide nice fertilizer and Rosemary creates a fragrant little haven for the girls. I can just imagine how many chicks Rosemary has seen hatching under her branches. One of the many reasons why she is my favorite herb. Rosemary also helps pull me through my herbless winters. 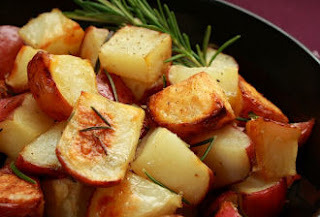 As the other herbs get sparse in my kitchen, I cook more with Rosemary. I also place her branches around the house, to me she smells green which is a reminder that Spring is just around the corner. Mountain Rose Herbs defines Rosemary as being best known for its aid in memory and hair loss and is also considered a symbol of love as the sprigs have been traditionally used in wedding ceremonies. No wonder the hens and I love Rosemary so much! Their Benefits: Acne, amenorrhea, arthritis, asthma, bronchitis, colds, colitis, constipation, coughs, dandruff, dermatitis, diarrhea, dysmenorrhea, eczema, fainting, flatulence, flu, fluid retention, greasy hair, hangovers, headache, hysteria, insect repellant, jaundice, leucorrhea, lice, memory loss, mental fatigue, migraine, muscle aches and pains, nervous disorders, neuralgia, rheumatism, scabies, sinus problems, slow circulation, sore muscles, tonic, varicose veins, whooping cough, wounds. Rosemary oil has many applications. Diffusing the oil into the air will aid memory and disinfect the room. Using the oil in a massage oil may help with nasal congestion and sore muscles.